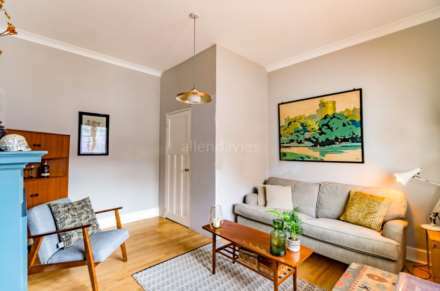 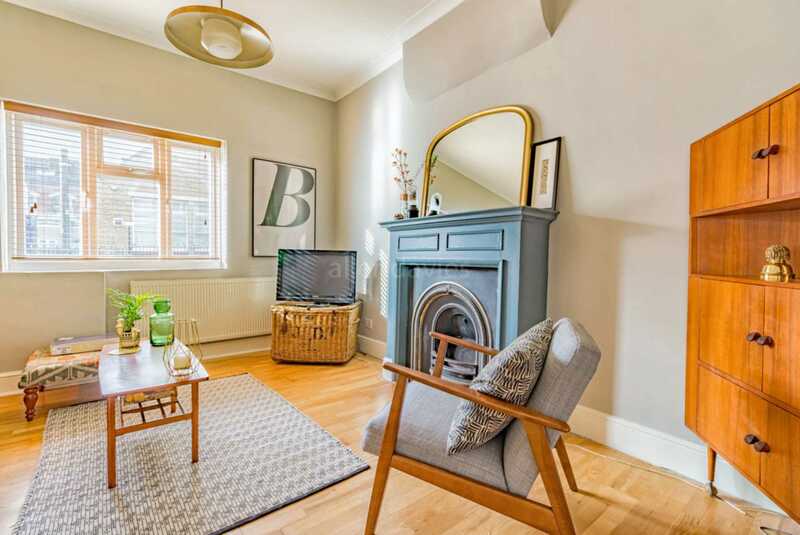 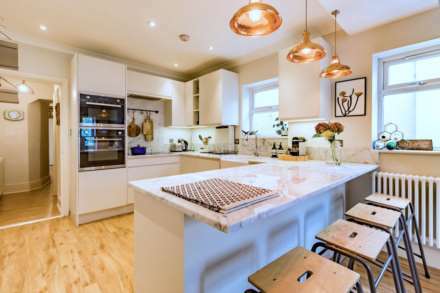 ** GUIDE PRICE £350,000 - £375,000 ** ALLEN DAVIES are excited to offer FOR SALE this BEAUTIFULLY PRESENTED GROUND FLOOR GARDEN FLAT, which is located on CHURCH ROAD. 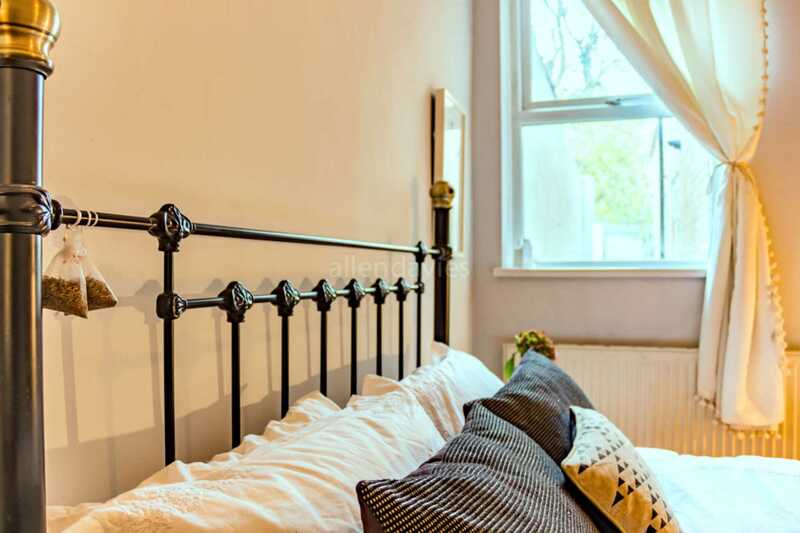 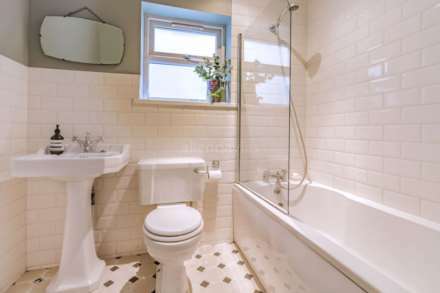 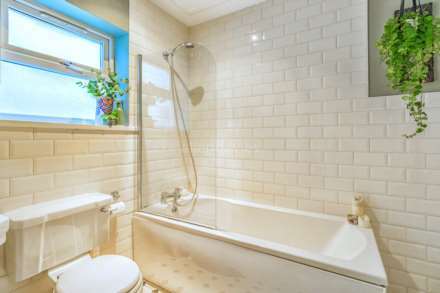 The property has FLEXIBLE ACCOMMODATION and can be used either as TWO or ONE BEDROOM depending on your needs. 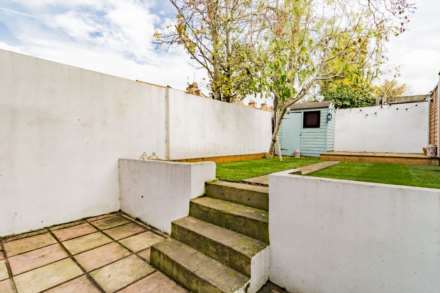 The property is offered with SHARE OF FREEHOLD and other benefits include TWO GOOD SIZED BEDROOMS and a SUPERB KITCHEN/LIVING SPACE to the rear of the property which leads onto a well proportioned GARDEN. 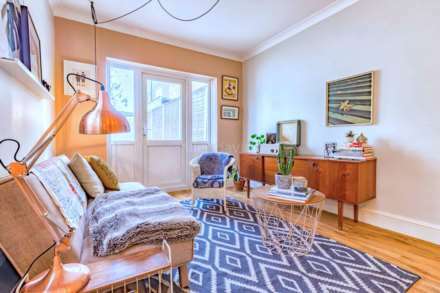 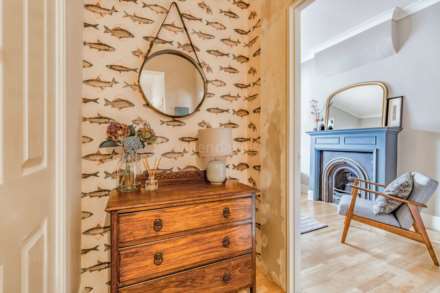 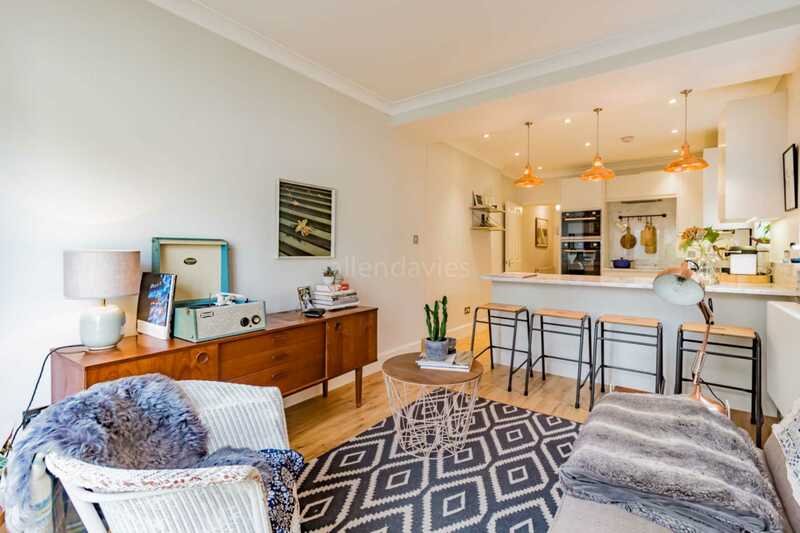 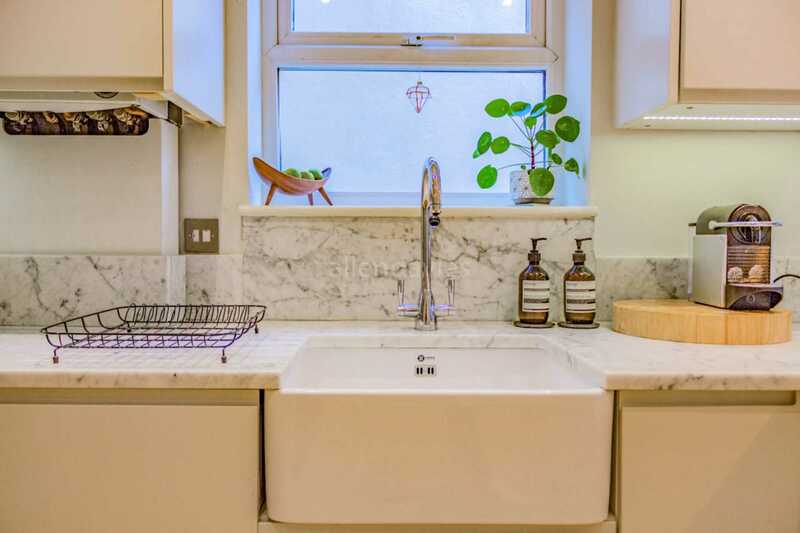 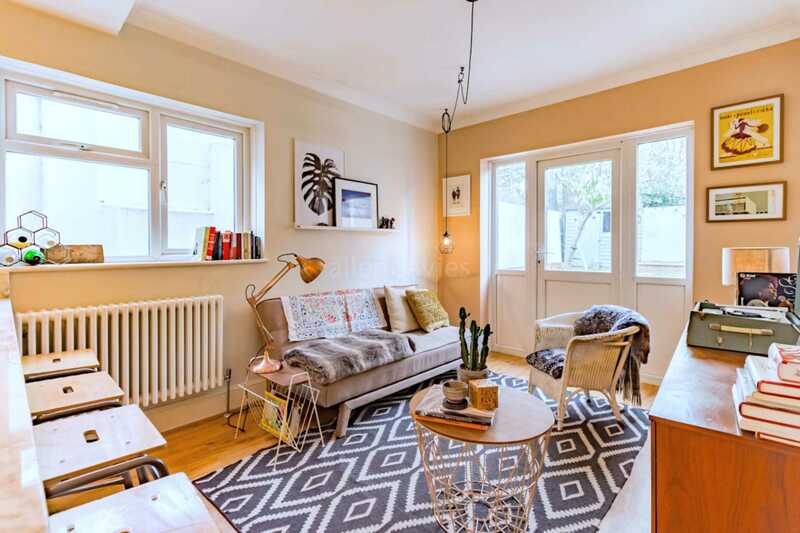 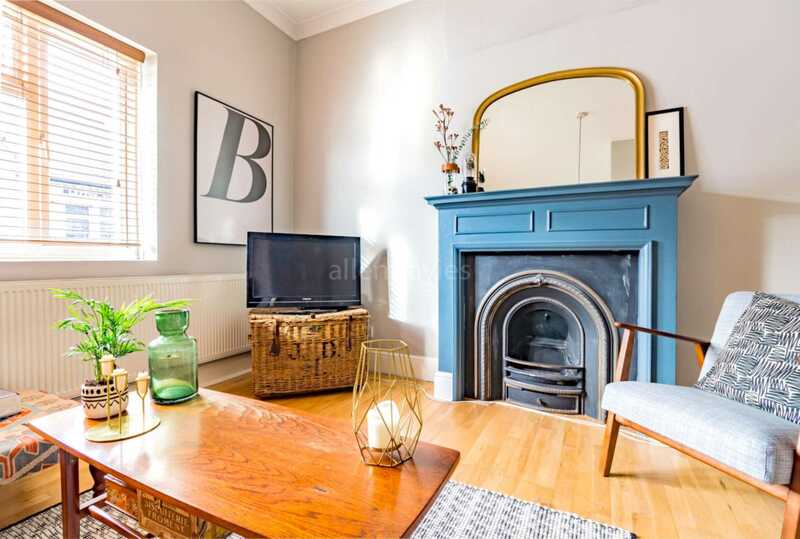 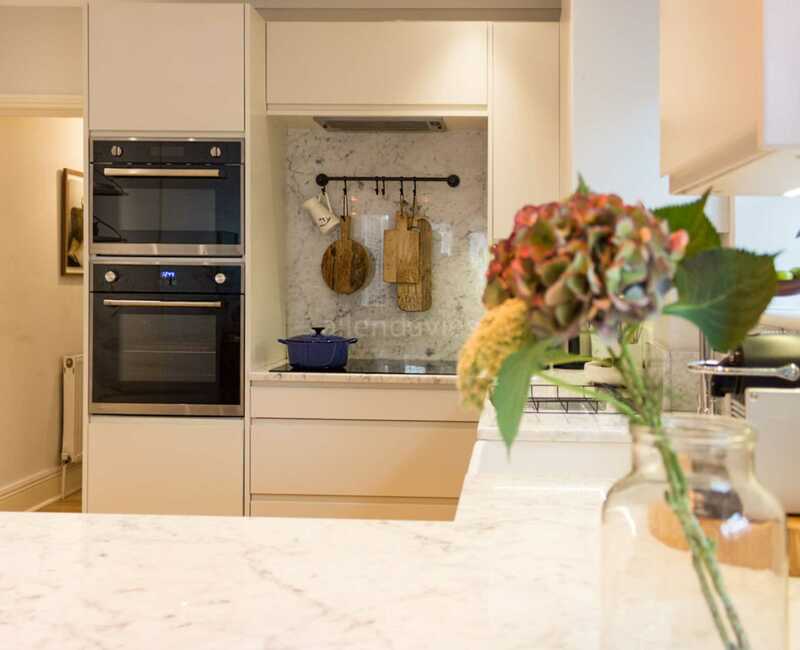 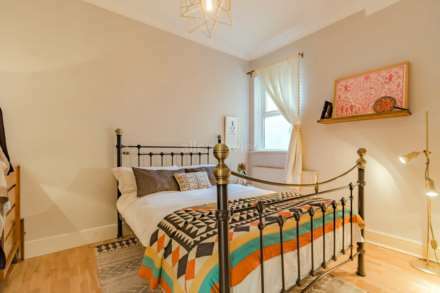 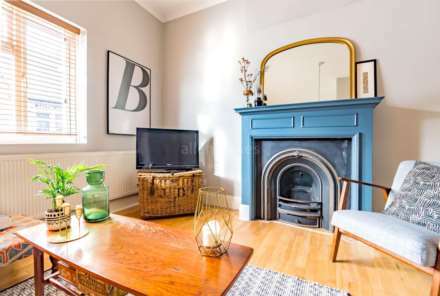 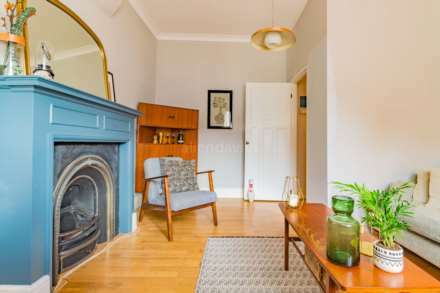 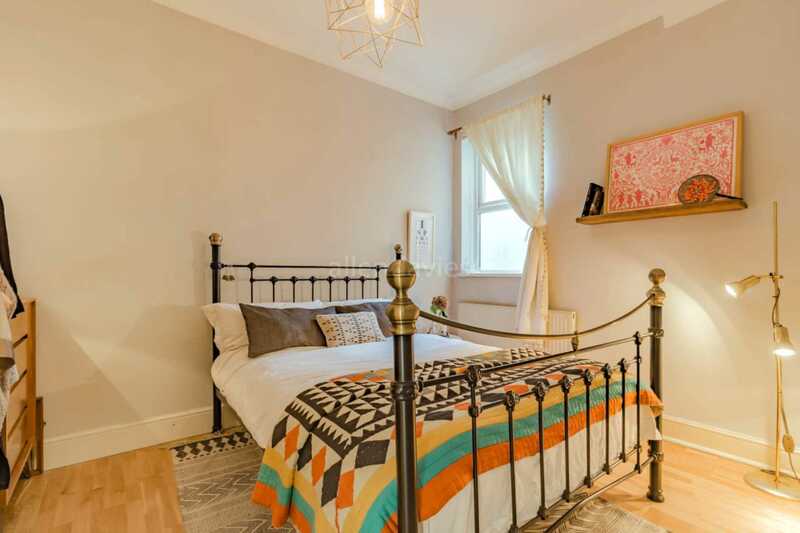 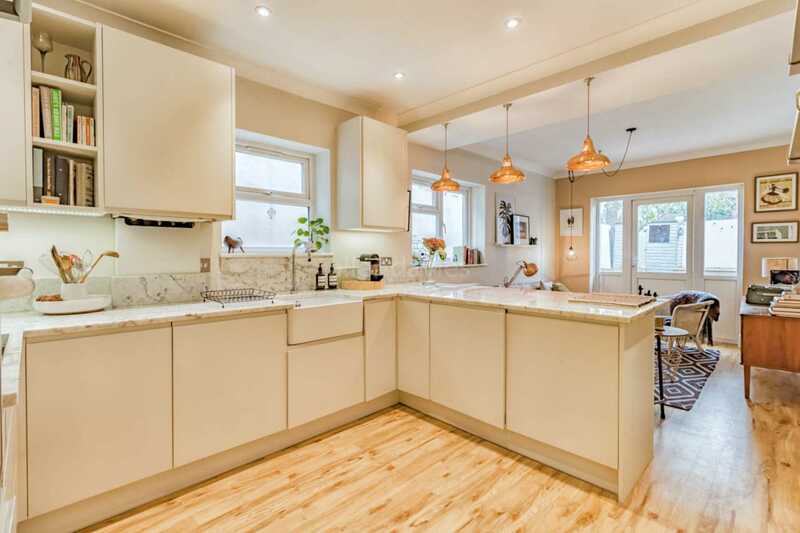 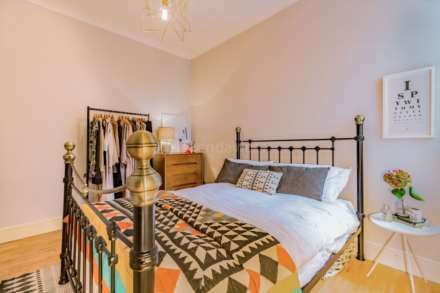 This property is ideally located for access to LEYTON UNDERGROUND STATION and has various BUS ROUTES available to HACKNEY or WALTHAMSTOW, you will also have THE JUBILEE PARK on your doorstep, for viewing times on the OPEN DAY please call the office on 0208 539 2121.